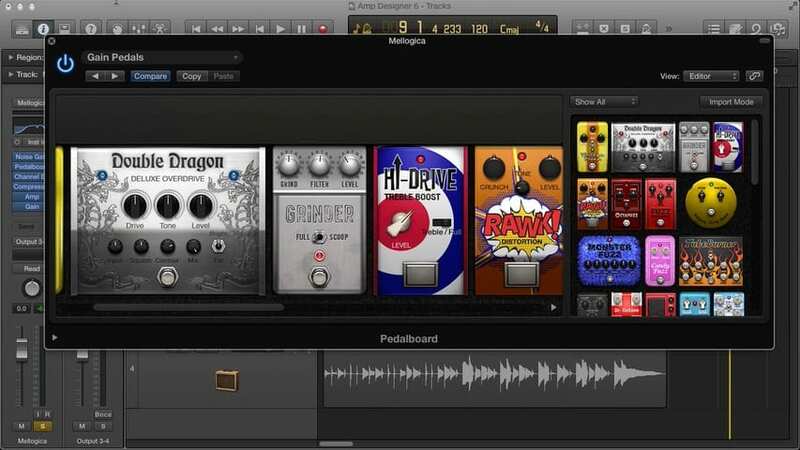 How would it transform your music if you had a high-quality demo reel of music to share? 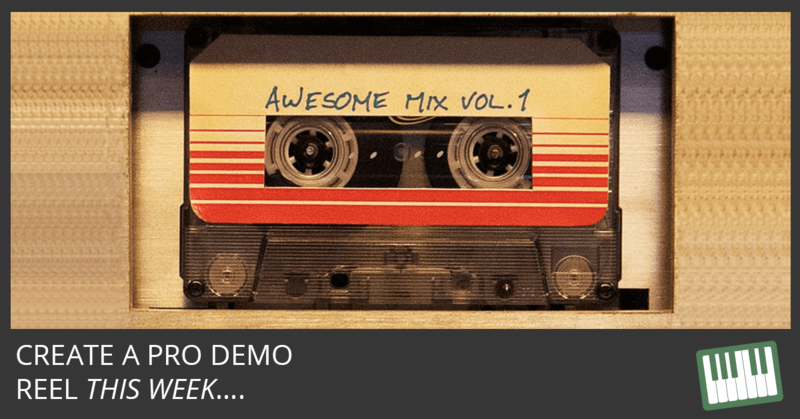 Get more listeners and fans and even get writing or producing gigs. 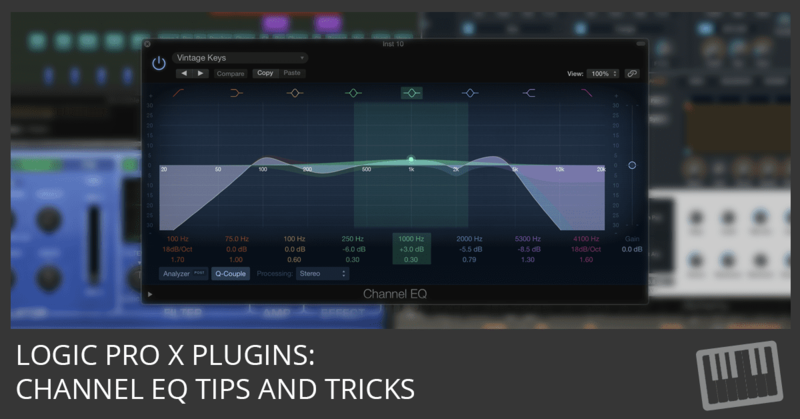 Get This FREE Cheat Sheet! 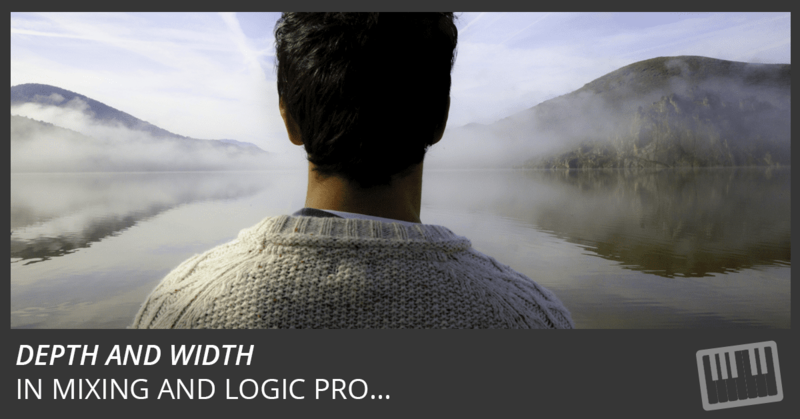 The Complete Logic Pro 9 – How To Master Logic Like a Pro. 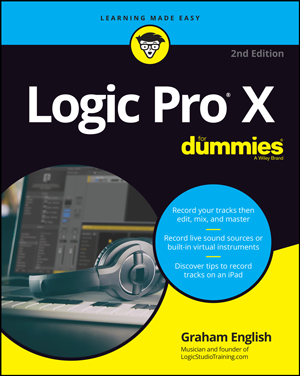 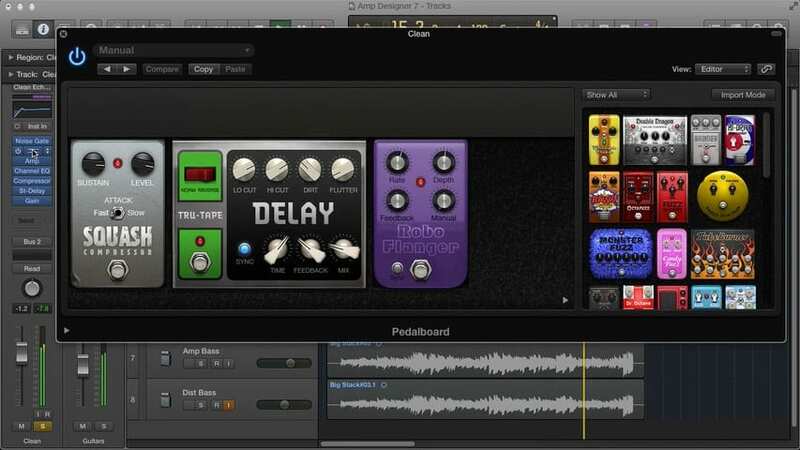 This 13 minute video will show you how to use Logic Pro X the right way. 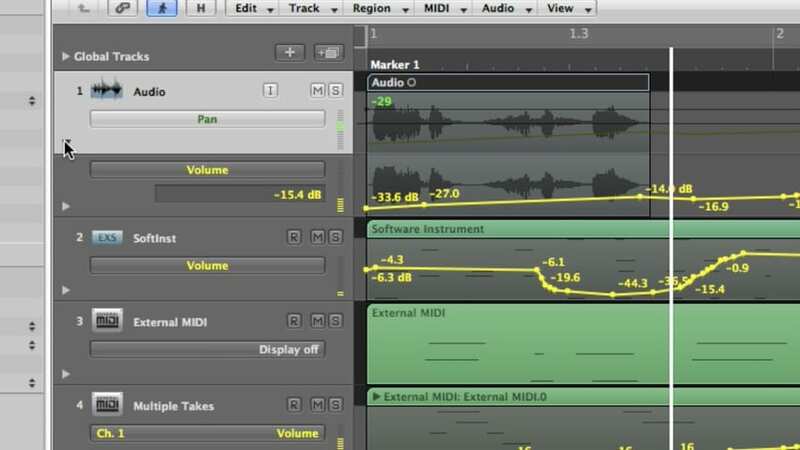 You’ll understand the big picture as well as the important details and you’ll know exactly how to start making music instantly. 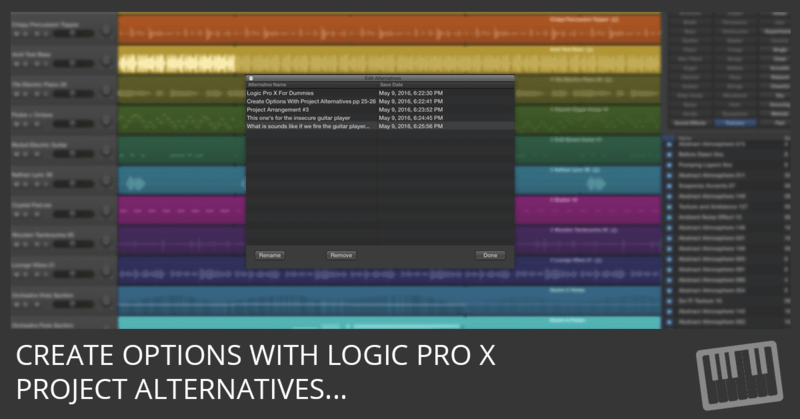 In this Logic Pro Mixing Automation tutorial, you’ll learn about displaying automation, automation modes, creating, selecting, editing, and deleting automation, automating MIDI with hyper draw, creating and editing offline automation, recording live automation, using control surfaces, and much more.